The luxury of space at affordable prices, just about half an hour’s drive to the city centre, is what the owners of Mah Sing Group Bhd’s Alpine @ M Residence 2 development in Rawang can look forward to. 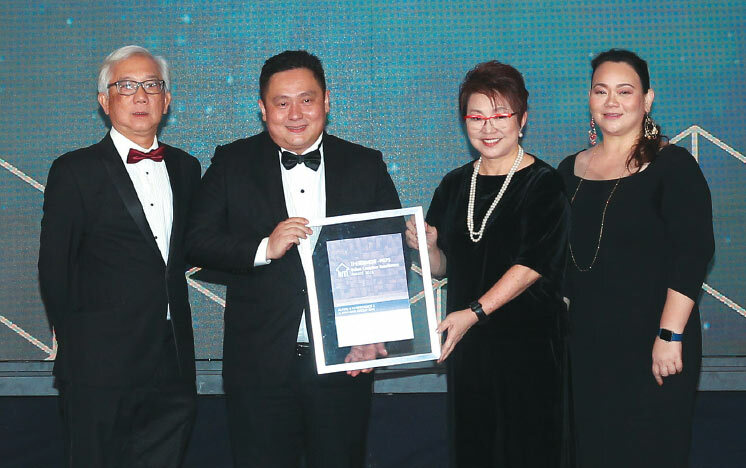 Mah Sing received a merit award for Alpine in The Edge Malaysia-PEPS Value Creation Excellence Award 2018. Launched in 2013 and fully sold, Alpine is a gated and guarded community comprising 415 units of 2-storey link homes in a landscaped green setting with parks, lakes, wetlands and a 2.2-acre linear park. Most of the homes measure 20ft by 65ft, with a built-up of 1,885 sq ft. The standard intermediate units were sold at a launch price of RM438,800 and have appreciated by an average of 23% over the past five years. Last year, standard intermediate units there recorded subsale prices of up to RM550,000. Another property in Alpine, with a land size of 1,430 sq ft, sold initially for RM663,800, was transacted at RM735,000 on the secondary market. Head of project sales and marketing Angela Chong tells City & Country that Alpine homes are meticulously planned to offer mid-sized comfort through functional spaces and contemporary design. “Alpine is elegantly designed to provide warmth, privacy and security for each unit. These homes are also affordable and are a haven for residents looking for a secure development with common facilities and recreational clubhouse,” she says. The facilities and clubhouse are shared by all four precincts in the township. Chong notes that the residents are mostly owner-occupier and first-time buyers with young families from Rawang, Selayang and Kepong as well as Petaling Jaya. Residents can enjoy facilities such as a swimming pool, children’s wading pool, gymnasium, barbecue area and multipurpose hall in the private clubhouse. Apart from the 24-hour security, Alpine is also surrounded by an eight-feet perimeter fence, and equipped with a CCTV system with motion detectors. “Even though the units have been handed over, we are still working closely with the joint management body to service the community better. Regular meetings are held every month with the residents to ensure the facilities and landscaping at the township are well-kept,” Chong says. The clubhouse will be handed to the joint management body while the common spaces such as the lake and wetlands will be handed over to the authorities, she adds. Units at Alpine were handed over to buyers in December 2016 and the development is currently 60% occupied. Residents pay a monthly maintenance of RM136, and the collection rate is a healthy 90%. Intermediate units can be rented for about RM800 and corner units, RM1,000. Alpine has a gross development value (GDV) of RM212.8 million and is the first of four residential precincts in the 157-acre leasehold M Residence 2 township. 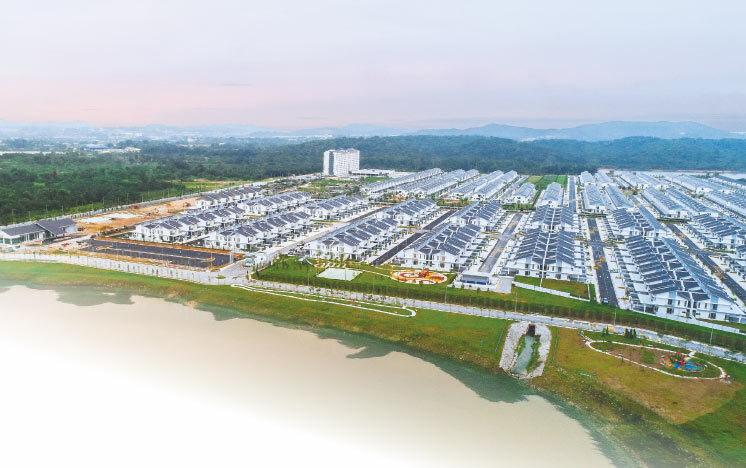 The township has a total GDV of about RM762 million and will comprise 1,139 residential units, ranging from 2-storey link and cluster garden homes to semidees. Accessible via the New Klang Valley Expressway and LATAR Expressway, the development is 12km away from Rawang KTM station. Amenities in the vicinity include shopping and leisure, such as AEON Rawang, NSK Rawang, Tesco Rawang, Tasik Puteri Golf and Country Club and Kundang Lakes Country Club. Nearby educational institutions include SJK(C) Kota Emerald, SJK(C) Kundang, Waldorf International School Rawang, Universiti Selangor and UiTM (Puncak Alam). There are also medical centres such as Hospital Sg Buloh and KPJ Rawang Specialist Hospital. For Mah Sing, location is pivotal to the success of its developments. “We saw Rawang’s potential from the start. Due to urbanisation, Rawang has become one of the preferred locations, being only 20 to 30 minutes away from the city, with good connectivity and accessibility,” says Chong. Accessibility in the area is being improved with the upgrading of Jalan Batu Arang, recently completed direct link from Jalan Tasik Puteri to the LATAR Expressway, and widening of the road from the Rawang toll of the North-South Expressway. 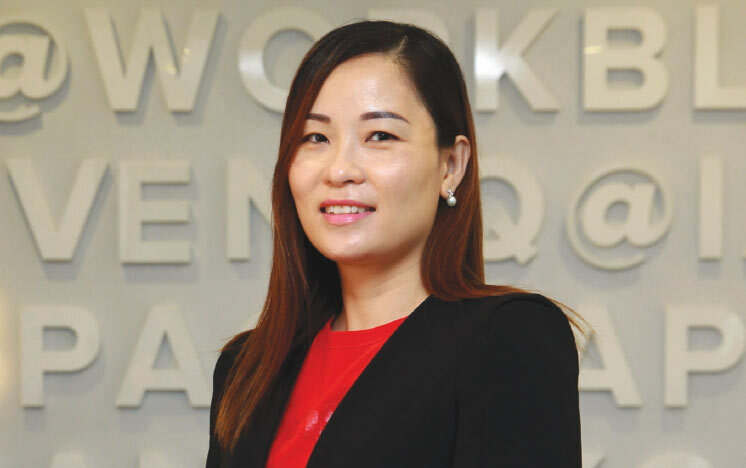 Meanwhile, Mah Sing will continue to offer its M Concierge value-added services that includes sub-sales, leasing, renovation, interior design, home maintenance and relocation at its developments. The developer launched its MY Mah Sing app earlier this year, which enables house buyers to communicate more efficiently with the developer’s property management and customer service teams. At M Residence 2, Mah Sing still has five acres of undeveloped land and RM136 million of remaining GDV, inclusive of unbilled sales. It recently launched another landed development, M Aruna, in Rawang. “Mah Sing still has its followers and we believe its developments will do well due to its brand, reputation and track record,” says Chong.